64 Glebe Ave. – Glebe | Nesbitt Property Management Inc. 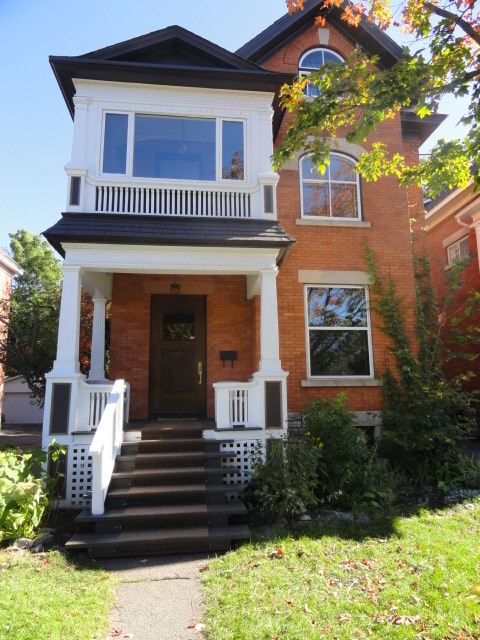 This exquisite heritage home is located on Patterson Creek Pond in the desirable Glebe neighbourhood. This magnificent property is steps from the Rideau Canal and minutes from all the restaurants and shops on Bank Street. Some of the wonderful features of this home include a library, separate nanny suite, beautifully detailed oak wood trim throughout, wood burning fireplace and sunroom overlooking pond in the master bedroom, butler’s pantry, two sets of stairs (front formal and back service), large basement with generous storage space, sizable deck, and den and balcony overlooking a beautiful garden with flagstone path.